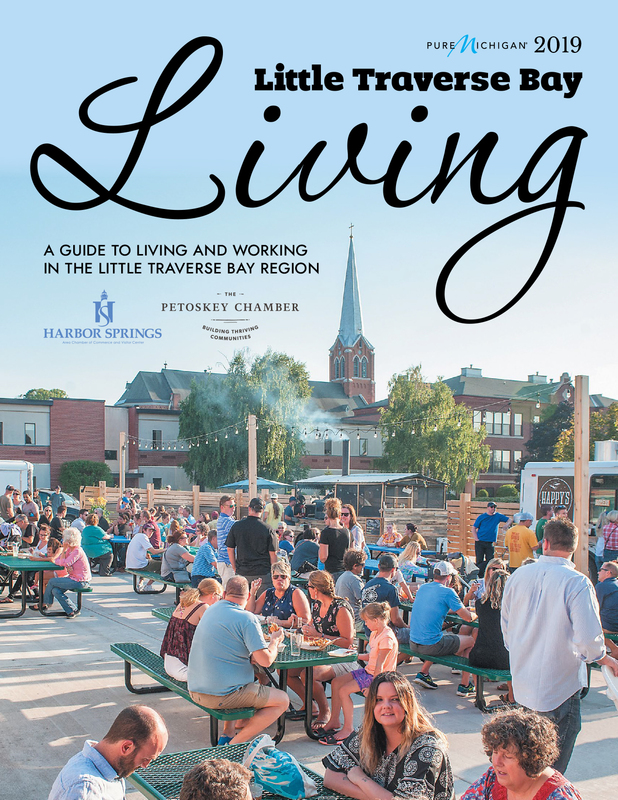 Our Mission Statement: To help businesses in the Petoskey region succeed while protecting our community's quality of life and fostering responsible growth. 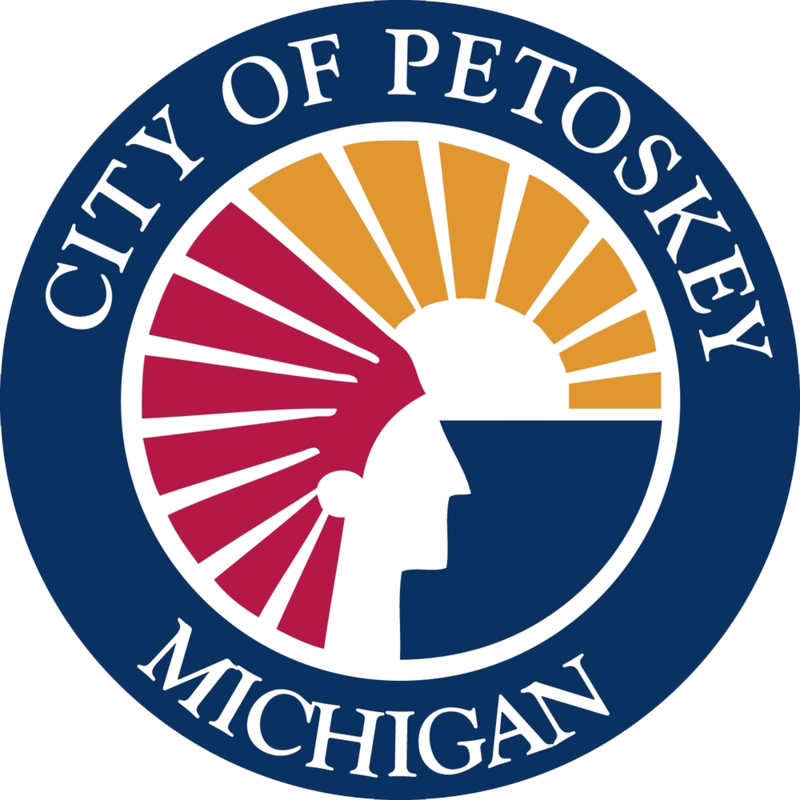 The Petoskey Regional Chamber of Commerce is a business advocacy organization that has been working for NorthernMichigan's future since 1920. Currently nearly 800 businesses are invested as members of the organization. Located in the heart of downtown Petoskey at the intersection of Howard and Mitchell Streets. Pennsylvania Park is right behind the building.